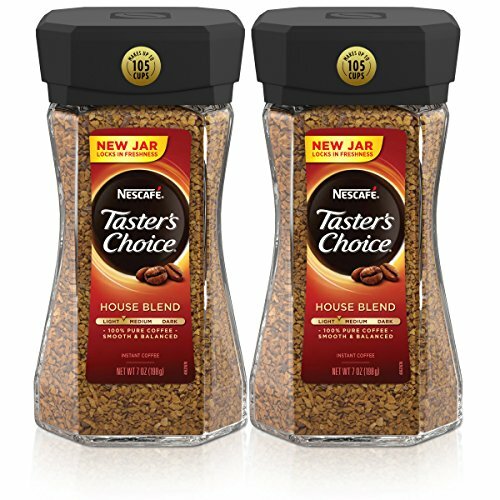 Amazon has the Nescafe Taster’s Choice House Blend Instant Coffee, 7 Ounce (Pack of 2) priced at $17.00. 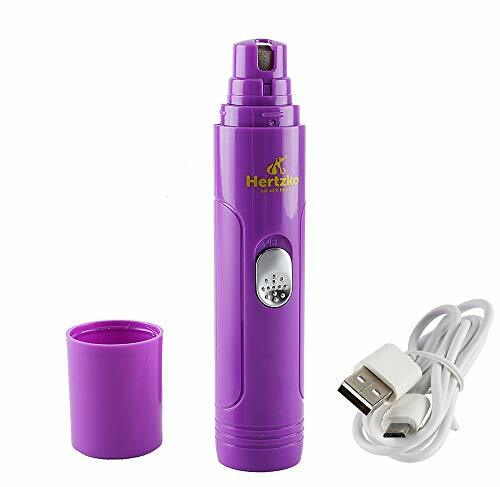 Clip the coupon and check out using Subscribe & Save to get this for only $12.75 with free shipping. Check out for $12.75 with free shipping.